Ashlyn and Ben met through their younger brothers who played basketball together. 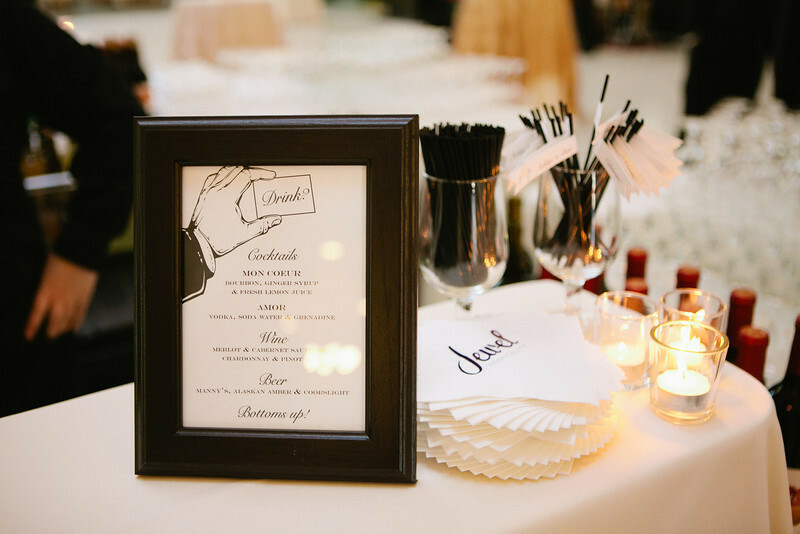 From the first time ELIZABETH met with them it was clear that this night was a celebration not only for them but the joining of their families. Both coming from big families Ashlyn and Ben decided on King Street Station for their reception. The old train station is absolutely stunning with vaulted dome ceilings, beautiful lighting and right in the heart of the city. Guests arrived for a beautiful ceremony at FIRST PRESBYTERIAN, which included an amazing bell choir from Daniel’s Recital Hall. 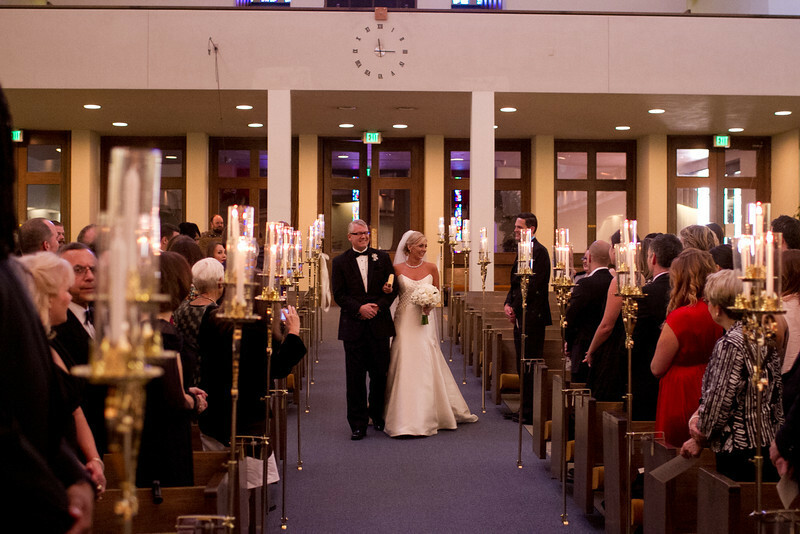 The ceremony was heartfelt and special as the couple were married by Ashlyn’s Uncle. 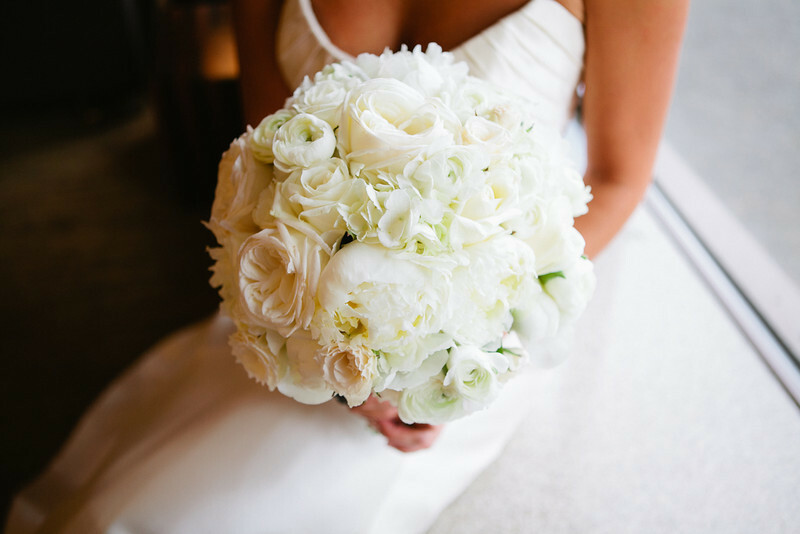 Following the ceremony guests headed to Seattle’s KING STREET STATION where they were wowed by the amazing building, gorgeous flowers and a wedding reception where every detail perfectly was planned. 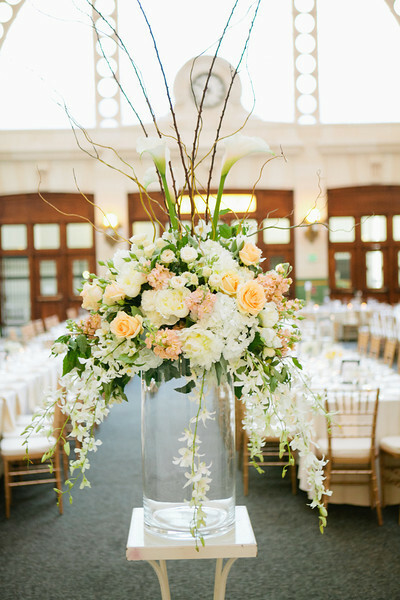 Love the soft color palette from this fab event! 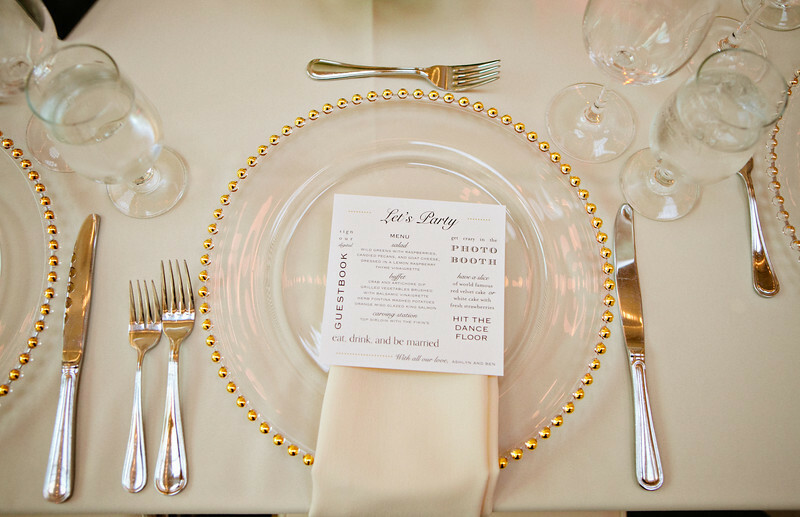 One of the cutest details was the pre set menu which also included a timeline and program for the reception. 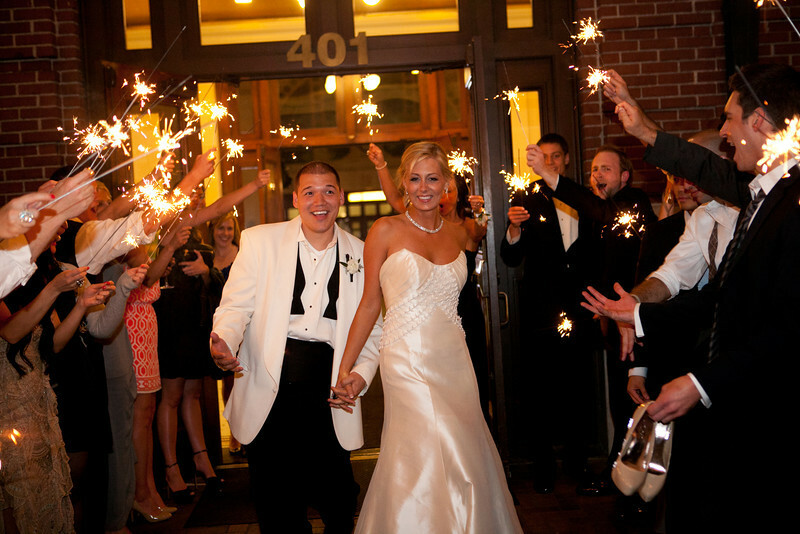 After dinner, guests danced the night away and sent off the newlyweds with an unforgettable sparkler send off.